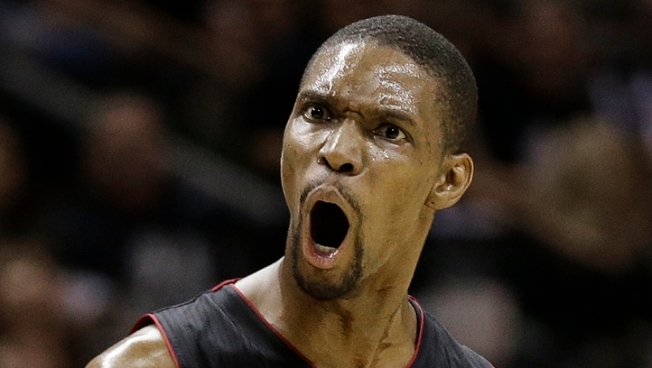 It is not exactly a new observation to point out that Miami Heat center Chris Bosh looks a little like a dinosaur. A Google search for "Chris Bosh dinosaur" returns 105,000 results (including a Yahoo! 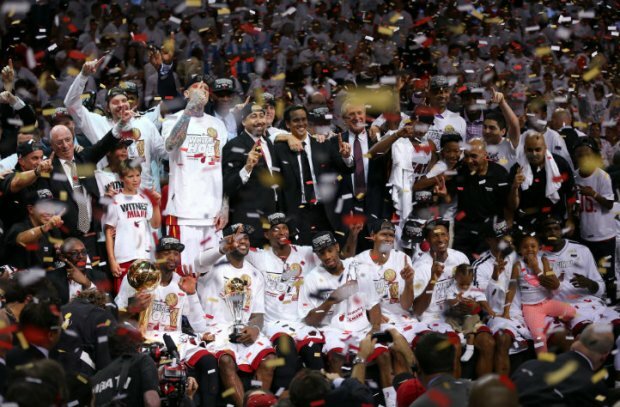 Answers post titled "Is Chris Bosh a dinosaur?"). The Bosh-as-raptor joke originated during his days as a Toronto Raptor, when it was said that no other player so embodied his team's mascot as aptly as Bosh. Now basketball fans can know what it would look like if Bosh took form as an 8-foot raptor on the basketball court. A beautiful soul created a simulation of the popular NBA 2K13 franchise with just that scenario, and uploaded the results to YouTube to the delight of the world.